Cumulative Practice - Please complete questions 18 - 27. Similar Triangles - This may be useful for those of you who have not completed grade 9. 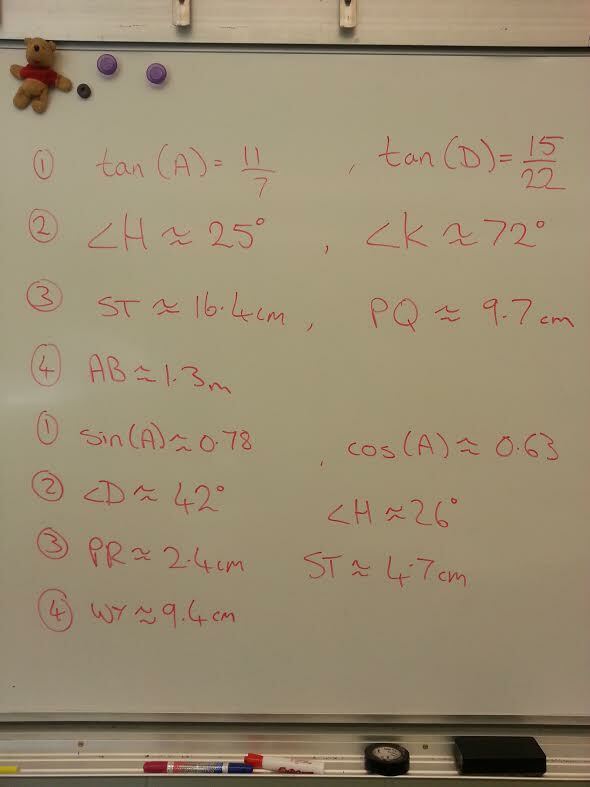 Answers to today's worksheet 22nd Oct. Comparison of the volume of a cone to a cylinder. ​Volume of a pyramid. Second animation. Surface area of a sphere.